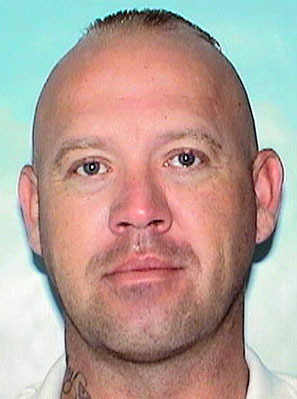 Crime Stoppers of Eddy County is seeking the public’s assistance in locating an Artesia man wanted for receiving stolen property. 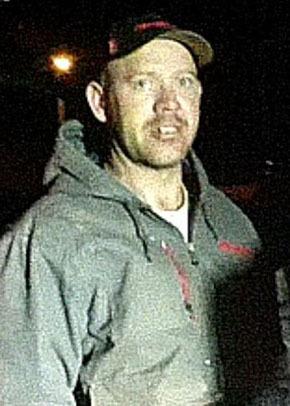 Joshua Dean James is described as 6’ tall, weighing 268 pounds, with thinning brown hair. He has tattoos on the right side of his neck and the back of his right hand. James is currently wanted on a felony warrant for receiving stolen property. Anyone seeing James is urged not to approach him but to call 911 immediately. Anyone with potential information as to his whereabouts is asked to contact Crime Stoppers at 575-887-1888 (toll-free, 844-786-7227); via eddycountycrimestoppers.com; or by using the mobile app “P3 Tips” (a reward has been issued for tips ending in 99 and 39).